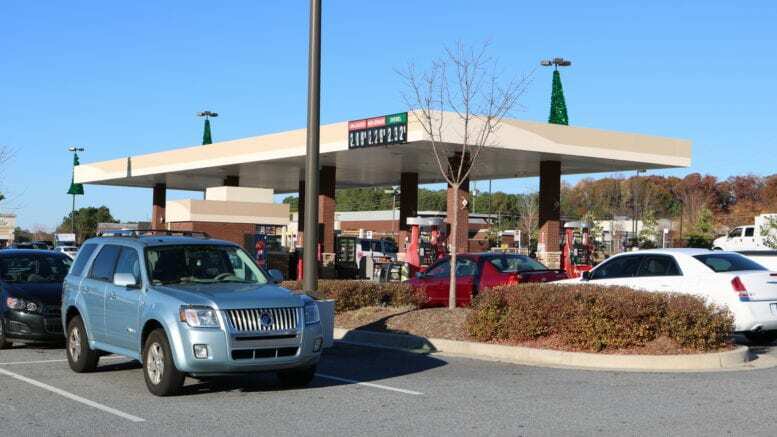 Cobb County gas prices average $2.365 today, very close to the statewide average of $2.370. According to a press release issued yesterday from Garrett Townsend, the Georgia Public Affairs Director for AAA, gas prices in Georgia are approaching a low for the year. 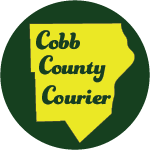 Be the first to comment on "Gas prices in Cobb at $2.365 today"